The conflict of interest that had existed between shareholders and members since Lord Wimborne sold the Club in 1927 continued and was exacerbated by shares being passed on by inheritance to non golfers and to non residents. They put pressure on the Board to revalue the assets and consider a sell off, although this was resolutely resisted. This situation rumbled on into the 1950s with both parties seemingly unable, rather than unwilling, to grasp the nettle of fundamental change. A major stumbling block was the disputes with Poole Council and the unquantified value of compensation from it for the loss of building rights, which made it impossible to determine a true value of the Course. Although a number of proposals were made, none were followed through to a resolution. However, a number of prominent members, who were also shareholders, were very keen for the Club to become owned by the members. Key advocates included Bertram Bisgood, President of the Club from 1949 onwards, Jack Stutt, the Company Chairman, and George Lawson, the Company Secretary. By 1959 the time was considered right for a transfer of ownership to the members. Consequently the Club and its assets were offered to the members for £12,000, £15,000 less than the amount it had been purchased for in 1927. This was partly made possible by the retention by the Company of building land at the perimeter of the Course and its subsequent sale for development but, even so, it appears to have been a reasonable, even generous, offer. 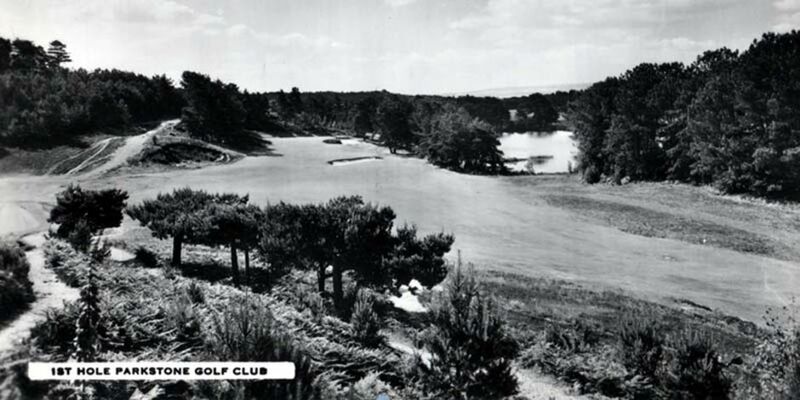 So, towards the end of 1960, after almost half a century of rumbling and, at times, outright discontent on the part of both owners and members, the necessary meetings took place and at last, in 1961, Parkstone become a members’ club. 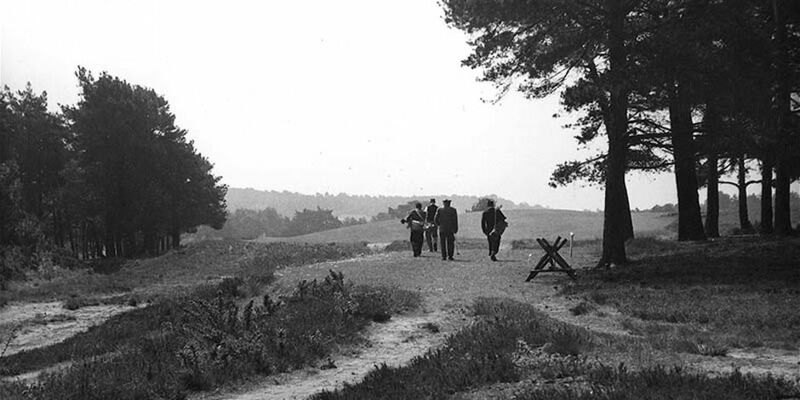 For just over 40 years, from the time of Reggie Whitcombe’s appoint-ment in 1928 until Peter Alliss’s departure, Parkstone’s golfers, profes-sional and members alike, were prominent at the highest levels of the game. 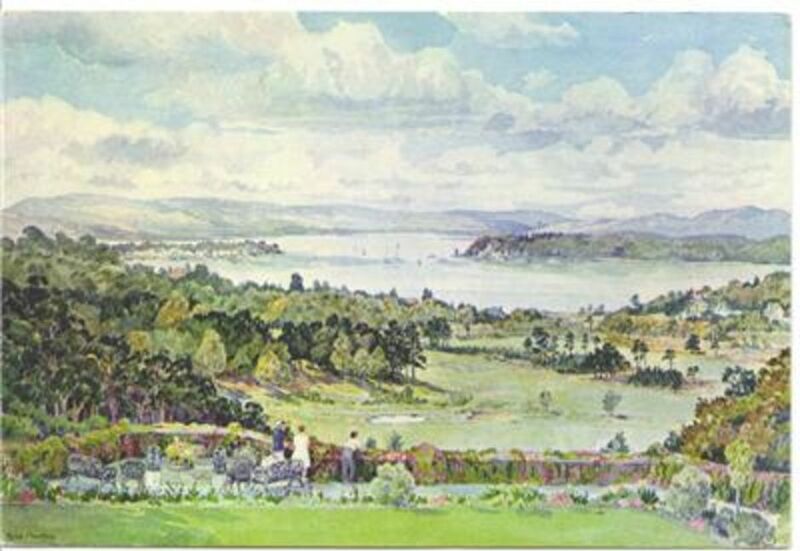 It was Parkstone’s Golden Age. Reggie and Peter were able to bring many of the great golfers of their day to Parkstone to play in exhibition matches. These included Open Champions Henry Cotton, Peter Thomson and Tony Lema and the greatest of them all Bobby Jones, who played in a match just after the Second World War with Reggie and Percy Alliss. At the time Jones was a serving USAF officer and played in his service uniform. A young Peter Alliss attended the match – as Bobby Jones’ caddie. As if the fame of the Club’s professionals was not enough, seven members gained international fame with the ladies predominant. Ernest Millward, EMS Arkell, Jeanne Bisgood, Maureen Garrett, Phyllis Wade, Jane Sugden and Barbara Dixon were all internationals and/or national champions with Jeanne, Maureen and Phyllis gaining Curtis Cup honours and Ernie playing in the Walker Cup. All in all, a lot of reflected glory, in which lesser mortals were able to bask happily and with pride.